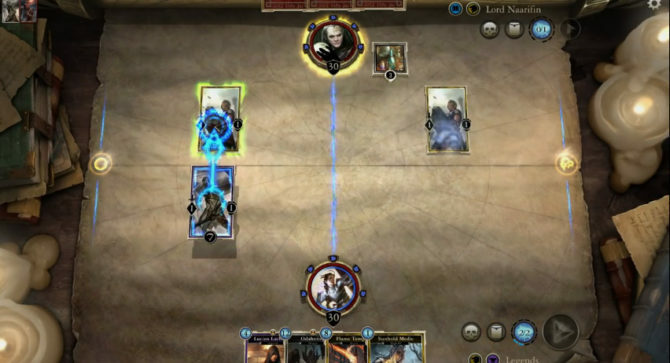 Announced at E3 last year, Bethesda has taken to the virtual card game market with Elder Scrolls: Legends. 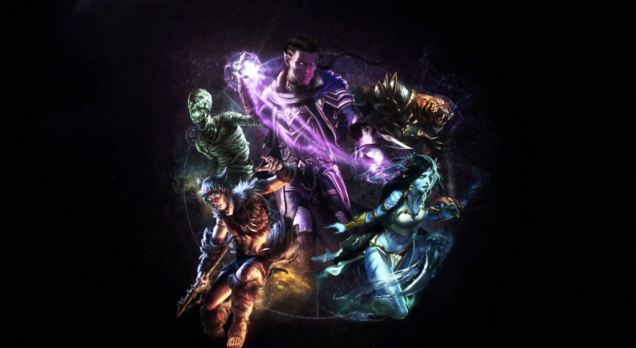 The game recently was given to players via a Beta, and a new trailer below. 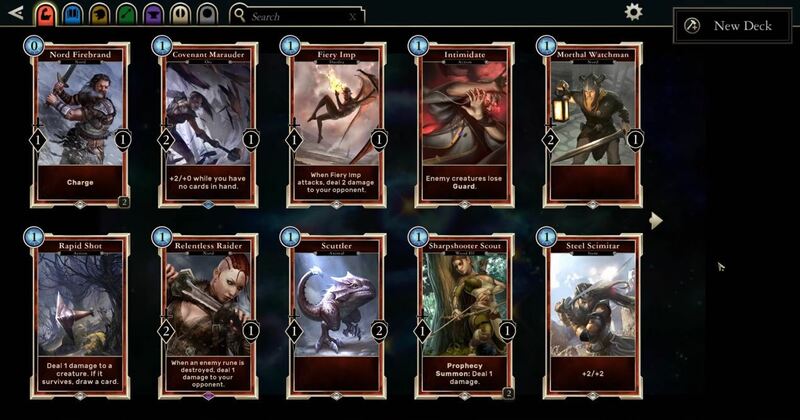 As you can see, “Legends” has some unique traits that will differentiate it from similar online card games like Blizzard’s “Hearthstone.” Battles are divided into two lanes where certain effects can be applied and your characters can do battle. One of the more interesting features shown was that when your avatar takes enough damage, a rune will break and you will draw a card that could turn the tide of battle. It is a method that adds potential game altering upsets and should distinguish “Legends” from the other card game titles. As well as give players hope when all seems lost at times. More information will likely come after Bethesda returns from PAX East. We do know it’ll come out on PC and iOS, and will likely do a launch similar to the popular Fallout Shelter.